There’s no denying the cuteness of puppies and kittens, and what better way to capture these memories than through photography. 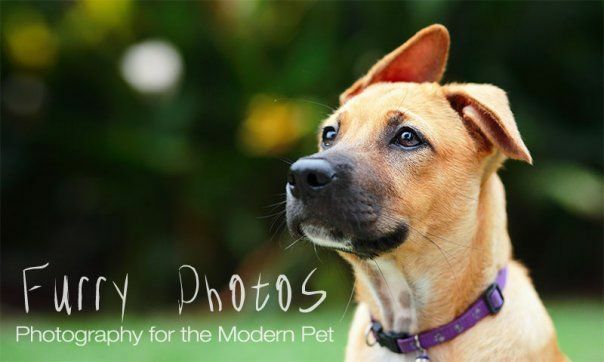 Brought to you by Furry Photos, learn how to make your pet pose for a shot you want, or simply learn the technical details such as the set ups and equipment best needed. The seminar will also cover some tips and tricks that professionals use to ensure that they get the shot they want.